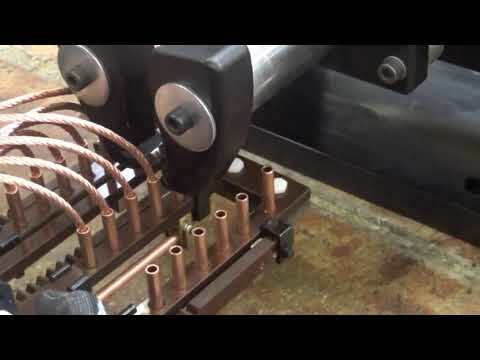 Our commutator clamping device is used for safe electrical connection of wires into the commutator housing and cable lugs via pneumatic or hydraulic hose connection. It is essential to prevent any short circuit in transformers high voltage wire connections. The device also can be used at different places in your workshop with respect to the mobile design. Pressure used during operation can be also adjustable and checked from indicator.